August has been a very busy month for me. I have not posted as much on my blog as I normally do. But I still have managed to make some time to write. I have dropped the dead weight in my life and I can now focus more my writing career. I am looking forward to my bright new future as a professional novelist and speaker! I have a new urban fantasy that was released in August call Forehadowers: The Book of Legends (Book 2). Foreshadowers (Book 2) is now available on Smashwords.com and is coming soon to Kindle. Don't foreget to download your free sample Smashwords.com. It is Fall and the kids are back in school. The leaves are starting to change colors for this time of year. Why not enjoy your Autumn with a good book? Autumn is a season filled with brightness. Just like the colorful leaves on the trees, your life is filled with many transitions. Why not take the time to reflect and see how you can bring more prosperity into your life. This is your time to Relax (be open to opportunity), Dream (to receive) and to Believe (to have faith); with all of these three factors in your life, you are destined to having an accomplished dream. Get your Free Sample downloads of my novels from Smashwords.com! You can get 30% off on Smashwords.com for my novels, just enter the following code: Age of Innocence - QN22W and Foreshadowers: The Book of Legends (Book 2) - ZU49H. Offer expires on September 18, 2011. 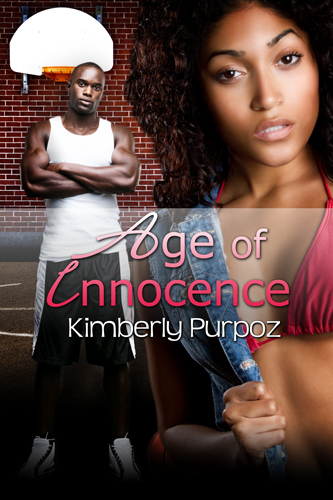 This month Age of Innocence will be featured in Black Pearls Magazine. And Age of Innocence's book trailer will be highlighted in Urbania Magazine. 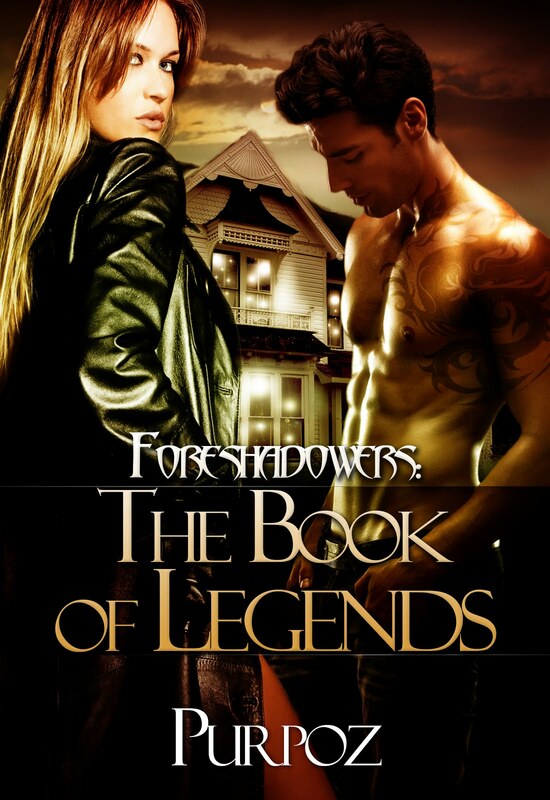 Foreshadowers: The Book of Legends (Book 2) was released by Messenger Books August 9,2011 in e-book on Smashwords.com. Check back for further updates.